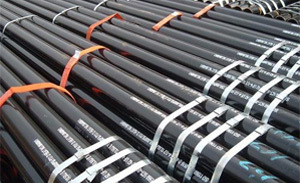 Trio Steel is a leading manufacturer, stockiest and exporter of ASTM A691 GRADE 2 1/4 CR Alloy Steel Pipes and it’s many variants. 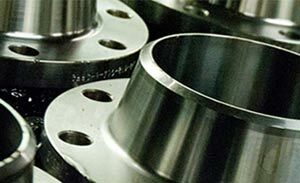 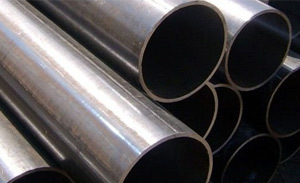 Trio Steel is a leading brand in the market of Steel products and exports and one of our known products include ASTM A691 GRADE 2 1/4 CR Alloy Steel Pipes. 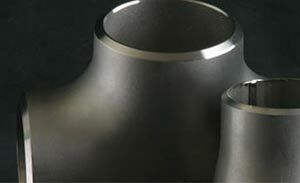 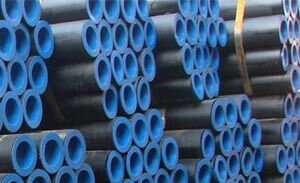 The most useful properties of ASTM A691 GRADE 2 1/4 CR Alloy Steel Pipes, which make them efficient include features like enhanced strength, toughness, hardness, hardenability, wear resistance, corrosion resistance and hot hardness and our product has been manufactured to provide them all. 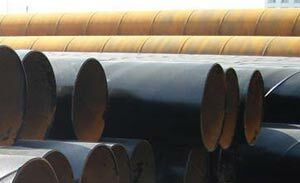 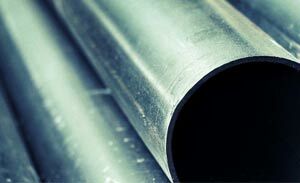 We will deliver quality, cost-effective ASTM A691 GRADE 2 1/4 CR Alloy Steel Pipes that meet your specifications.